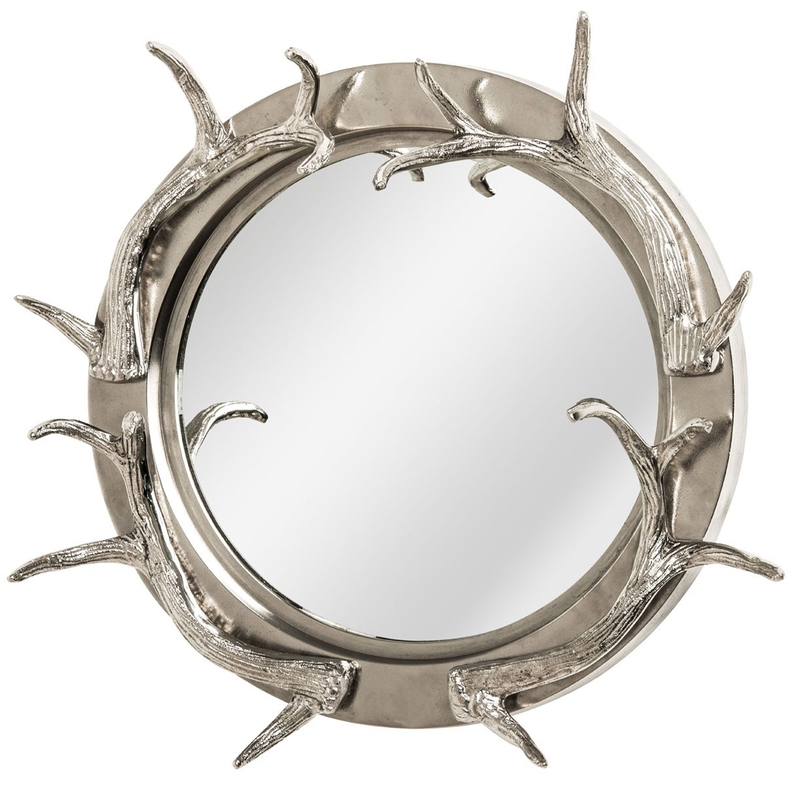 Make your home feel a lot more complete by introducing this stunning Antler Wall Mirror. This antler wall mirror has a lovely design which is very unique and looks inspired by an art-deco style. The silver colour makes this piece look very modern as well as very elegant. This wall mirror will definitely be a striking focal point for any room.